Marvelous Country/Primitive Southern Belle Downsizing Sale! July 7th, 8th & 9th 9:00-4:00 Griffin, Ga.
My beautiful client is moving to Florida and these beautiful Primitives and Country decor won't fit into the new beach-theme. 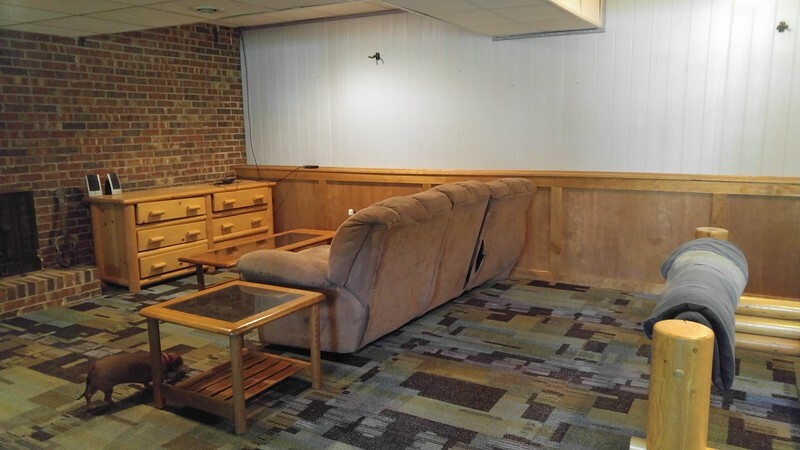 All of the furniture and 80% of items were owned by family members and go back Generations. As you can see this house is as neat as a pin and perfect . There are still Treasures to unpack in the garage! Dishes, pots, pans ..it's all good! Just take a look at these pristine items!